There’s no other car like the BMW M2 Competition in the Bavarian portfolio today, if we’re to believe all the global media. 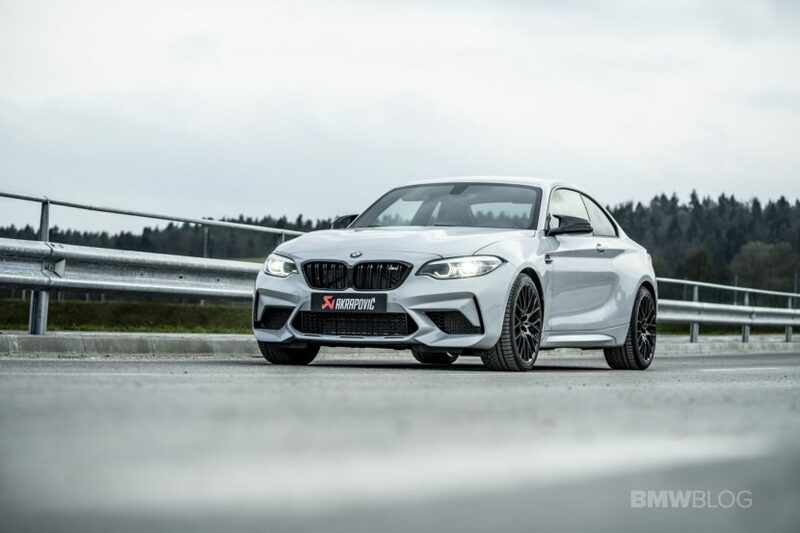 The truth is that we have rarely seen the automotive press unanimously praising the BMW M2 Competition. The reviews often mention that despite being the smaller and least powerful M car on sale today, the M2 Competition is the one to get. This only goes to prove that specs simply aren’t everything. The latest to put his name on the list of fans of the car is none other than Doug DeMuro. The Youtube reviewer has just published a short (by his standards) presentation of the car and he couldn’t stop praising it. Of course, in his typical fashion, Doug goes over some of the quirks and features of the car first, most of which will seem familiar to a lot of you, if you’re a BMW fan. He then proceeds to driving the M2C and continues to point out some of the things he likes about the car. Among other things, he loves the compact size of the sports coupe and the fact that it’s not as expensive as many other M cars out there. At around $60,000 this seems like a great buy, especially considering it comes with the same engine from its more expensive brothers, the M3 and M4. With a simple tune, you can unlock a whole lot more power out of the S55 unit under the hood, if you want. In the end though, the Competition M2 is great as it is in stock form and it’s actually so good that Doug placed it number on in its chart, beating the M3 CS, BMW 1M Coupe and Audi RS3. In fact, the car made such an impression that he even talks about buying one. It would surely go nice next to his Ford GT.